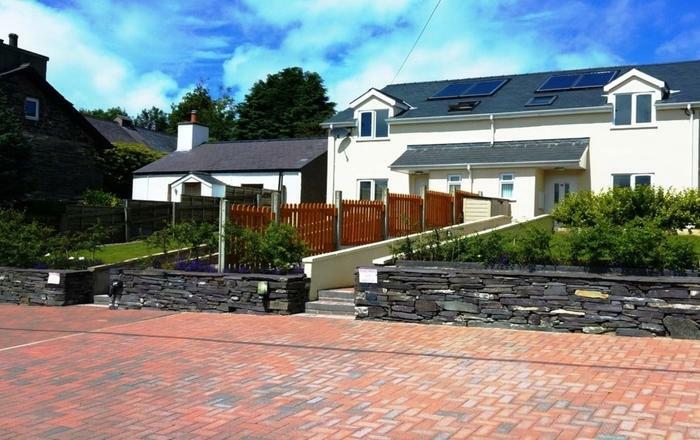 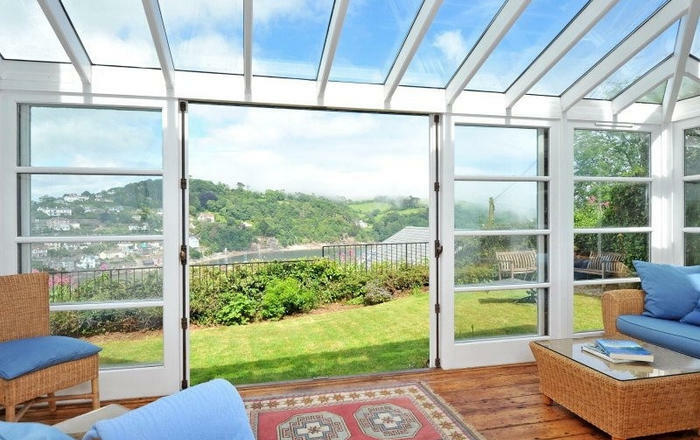 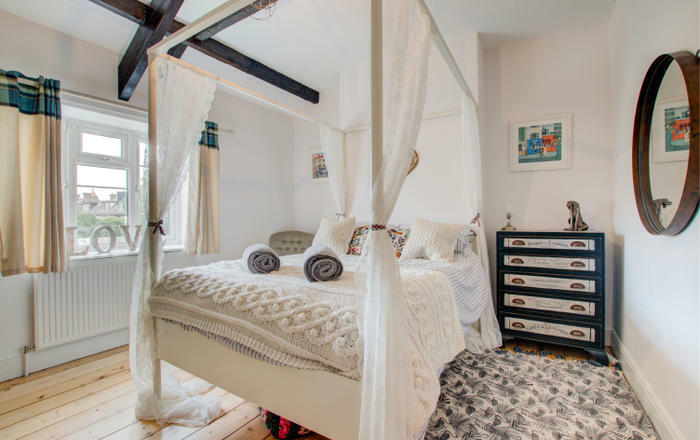 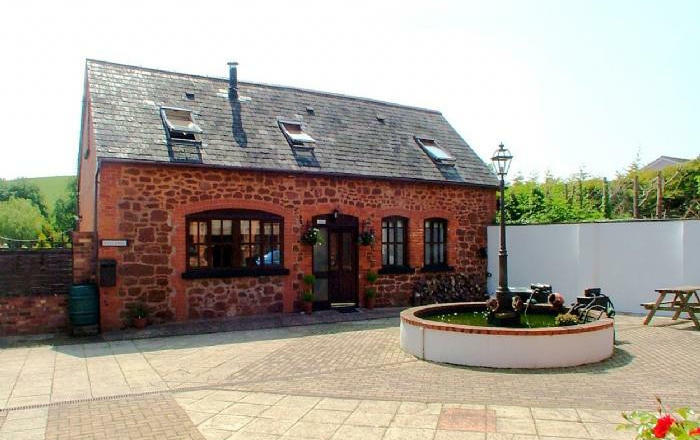 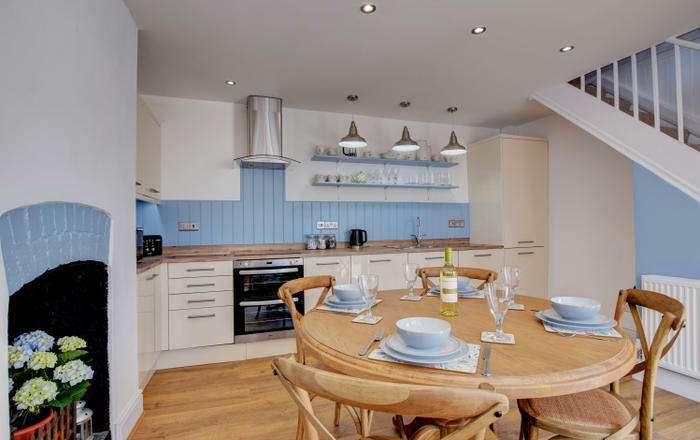 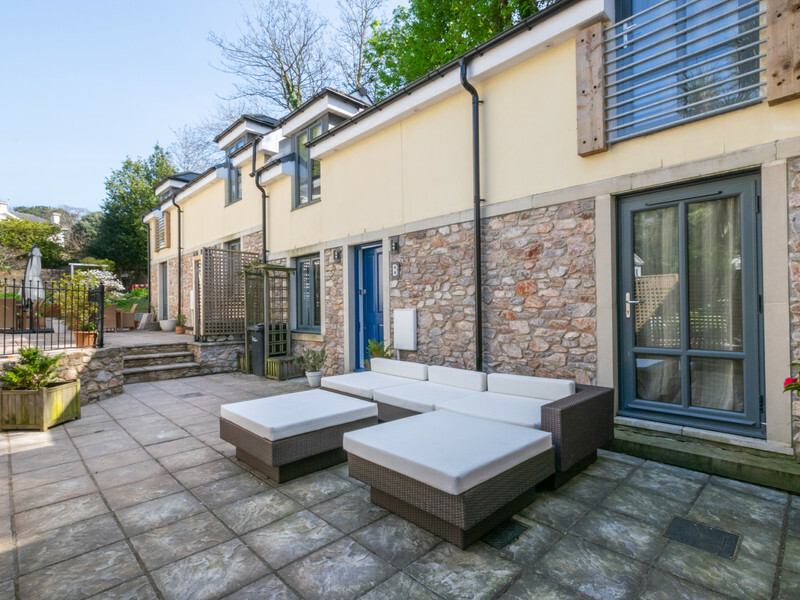 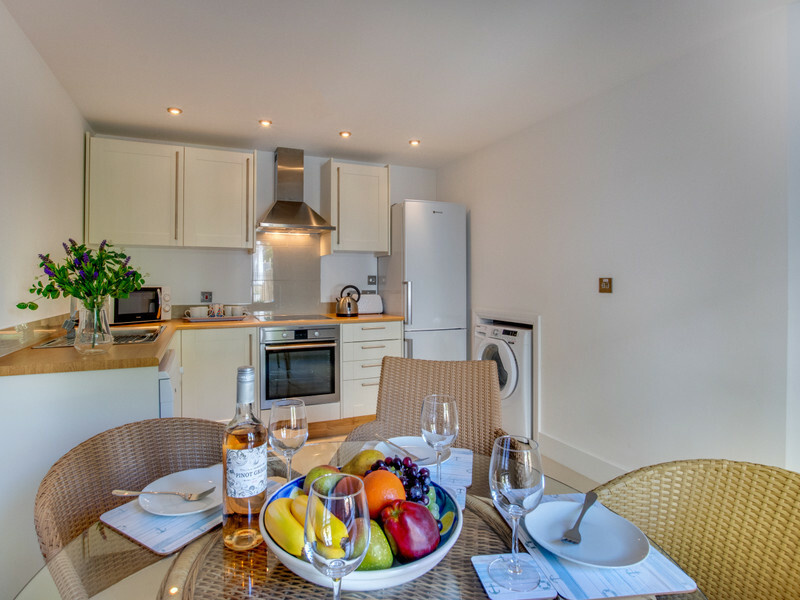 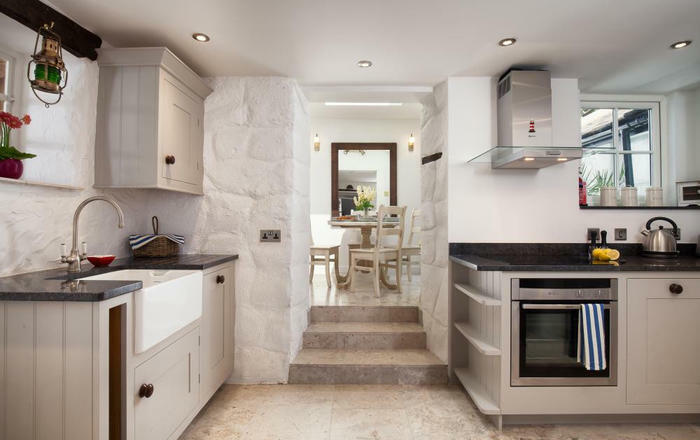 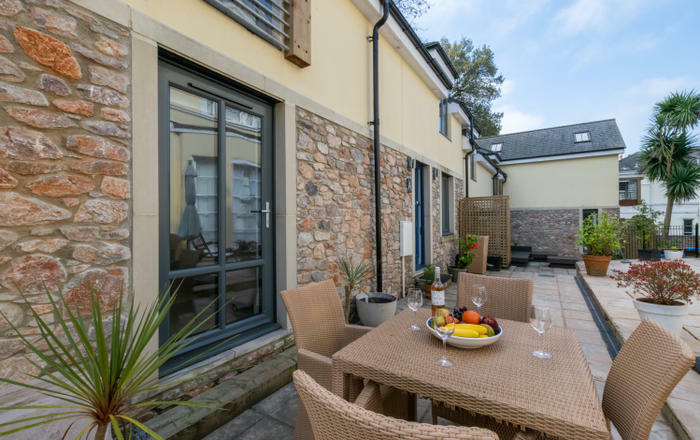 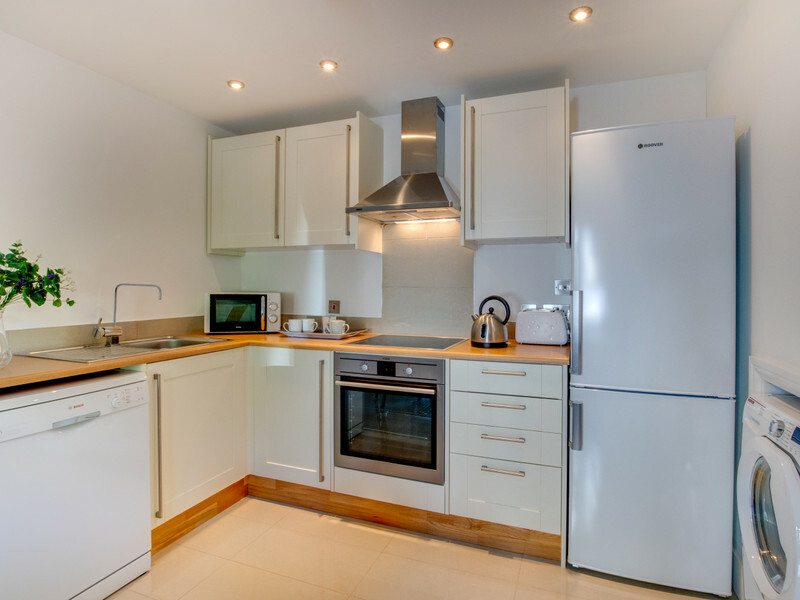 Babbacombe Mews is a charming two bed house with a patio and a parking space. 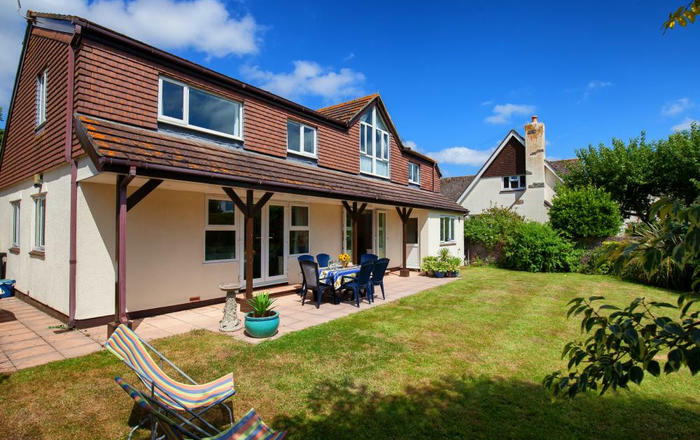 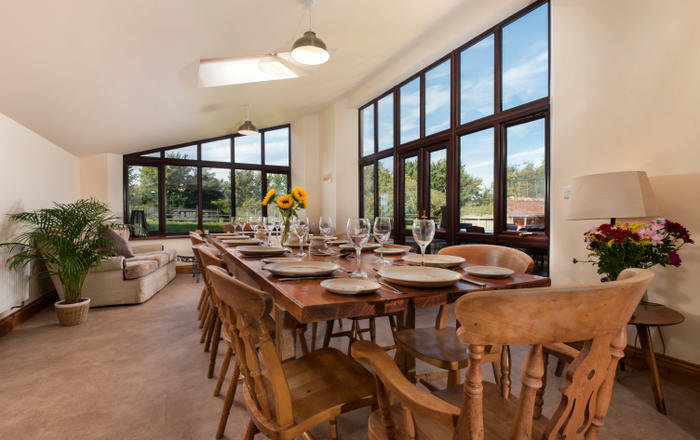 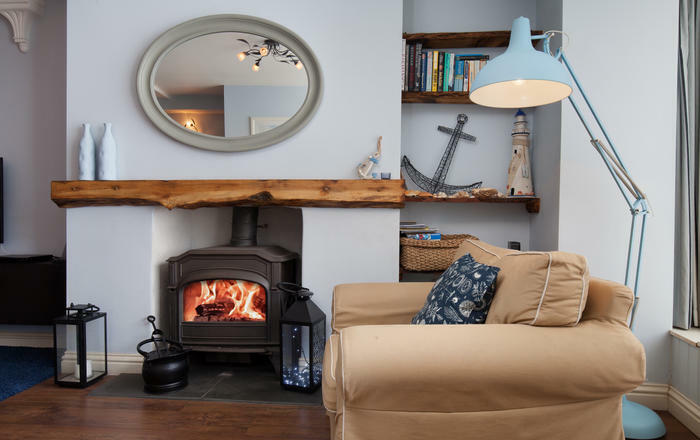 This property is also pet friendly and located only a walking distance away from the main tourist attractions such as Torquay Marina, Living Coasts and Torre Abbey Sands. 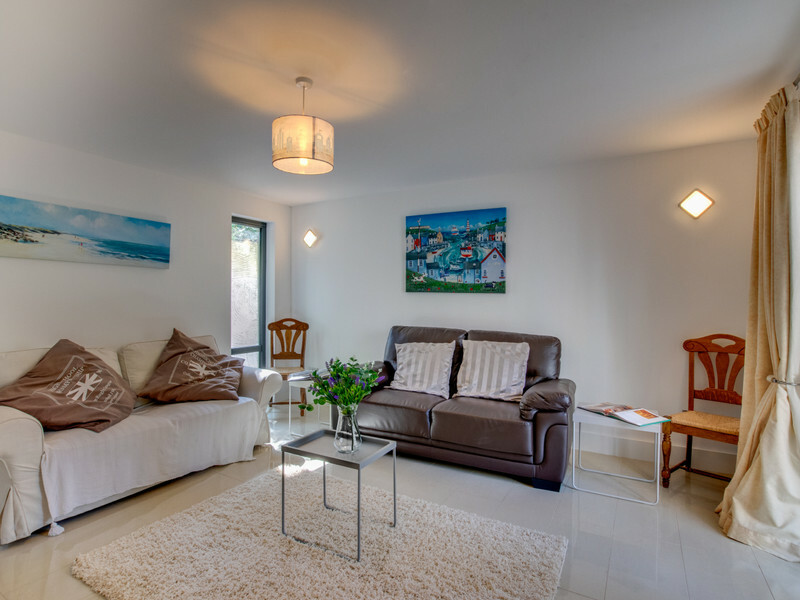 General: WI-Fi, under floor heating and electricity included, linen/towels provided, non-smoking.